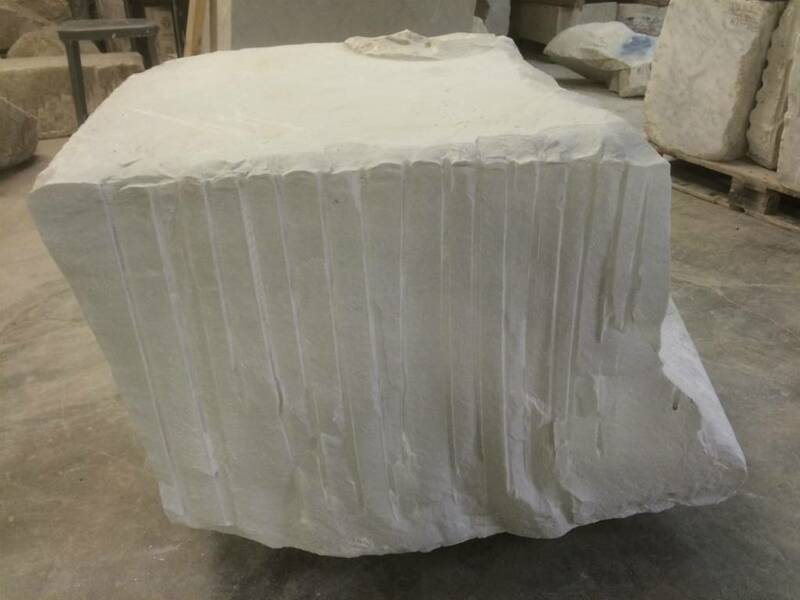 This particular stone is 142lbs and 16x12x10. 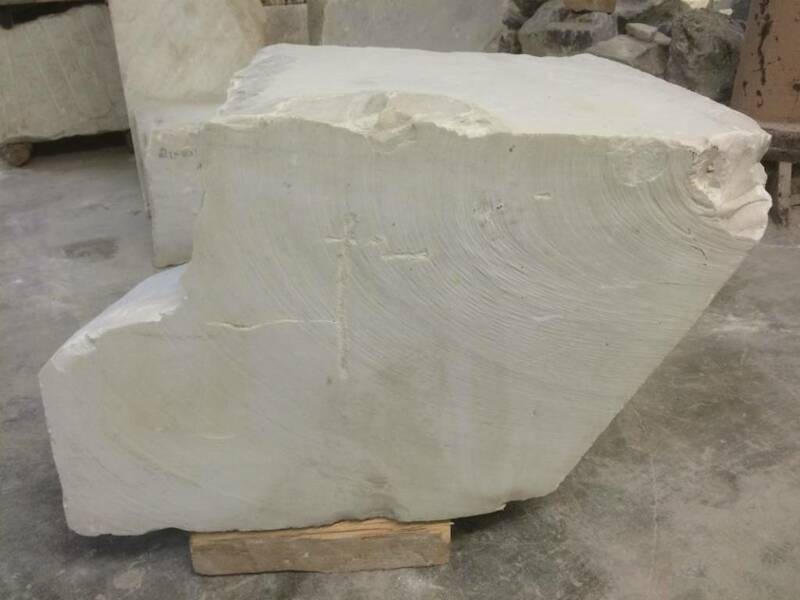 This stone is angular in shape and has multiple flat sides. 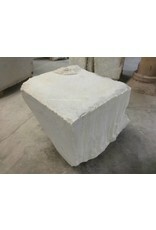 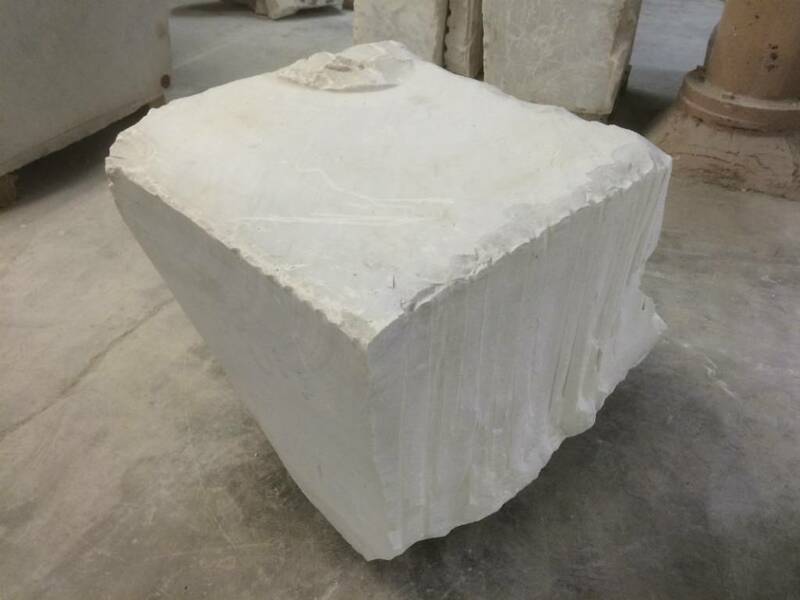 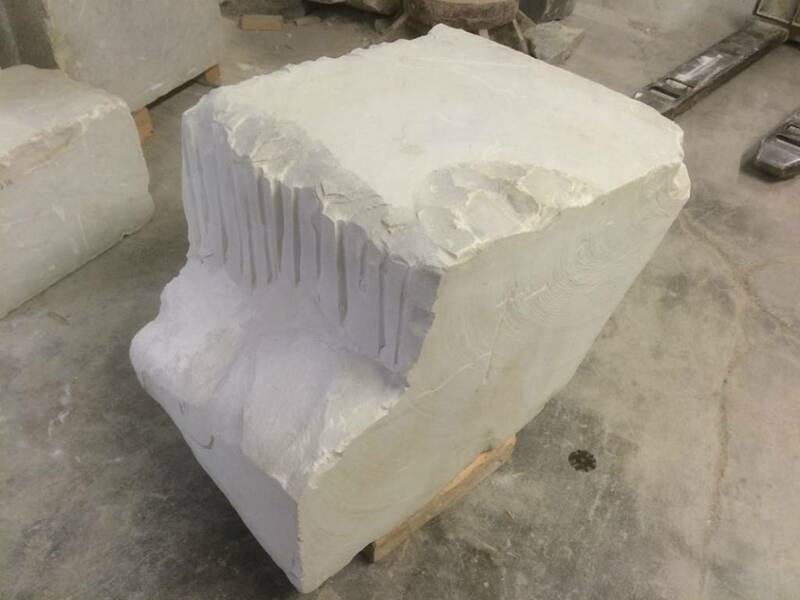 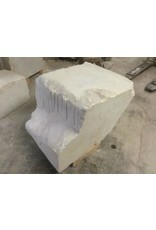 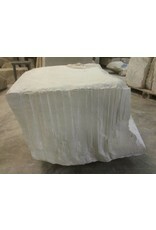 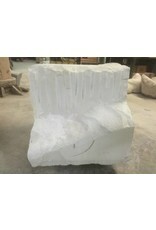 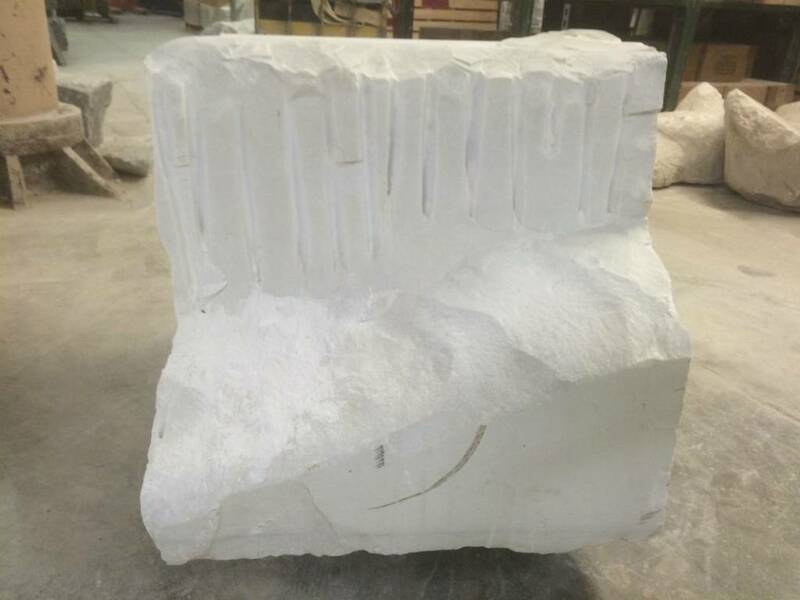 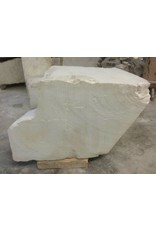 This stone is a milky thick white color with some thick but light grey veins running under the surface.